This plateau, rising over 1500 meters above sea level, has a cool climate. 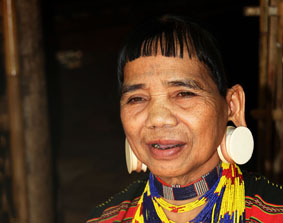 It represents 90% of the culture, the nature and the traditions of southern Laos. It is covering four provinces: Salavan, Sekong, Attapeu and mainly Champassak. This region is famous because of its ethnic diversity: Laven, Katou, Kaleun, Nge, Alak, Souy and other representatives of the Australasian family are still living in small villages around the plateau. Bolaven means “Laven’s land”, the ethnic group the most represented in the plateau. It was at first the French colons who exploited the plateau by planting banana trees and coffee plants in the beginning of the 20th century. Nowadays, around 20,000 tons of coffee are produced each year. 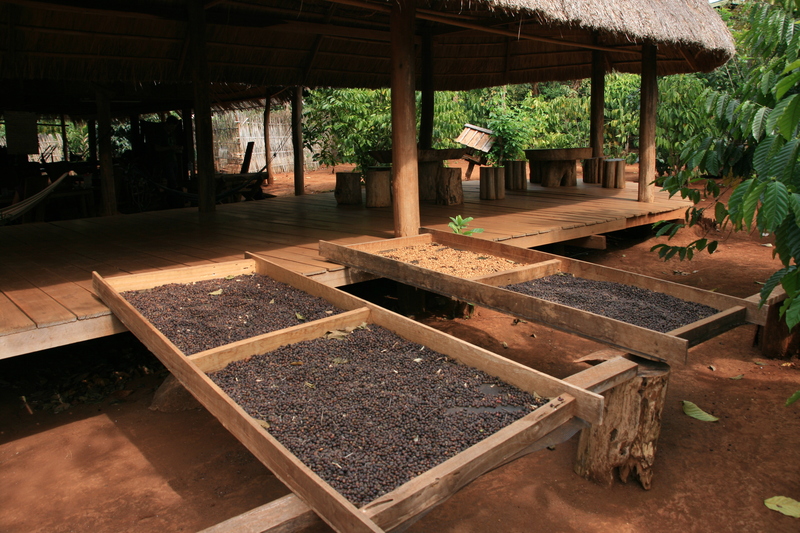 Coffee beans from the Bolaven Plateau are well known among coffee lovers around the world. 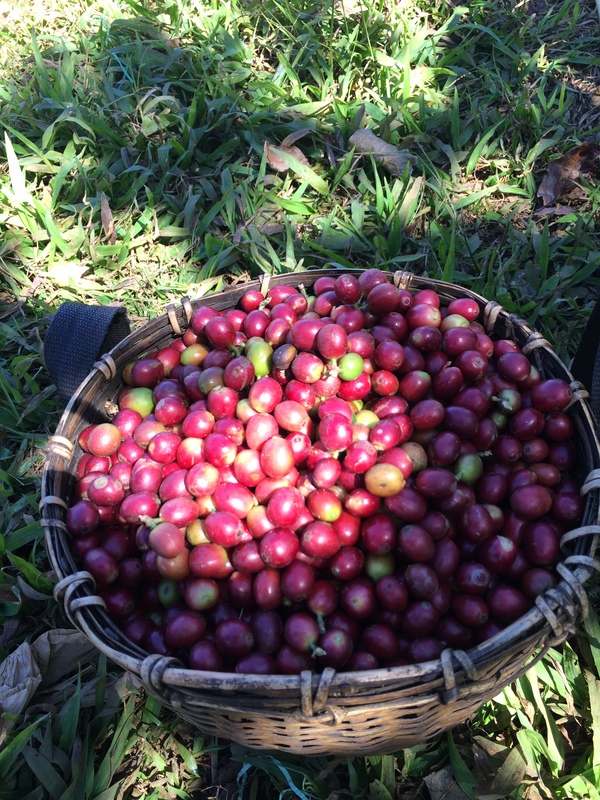 There are several coffee producers in the plateau, and some are gathered in cooperatives such as the Coffee Producers Cooperative, that helps small scale farmers to sell their production thanks to fair trade label. 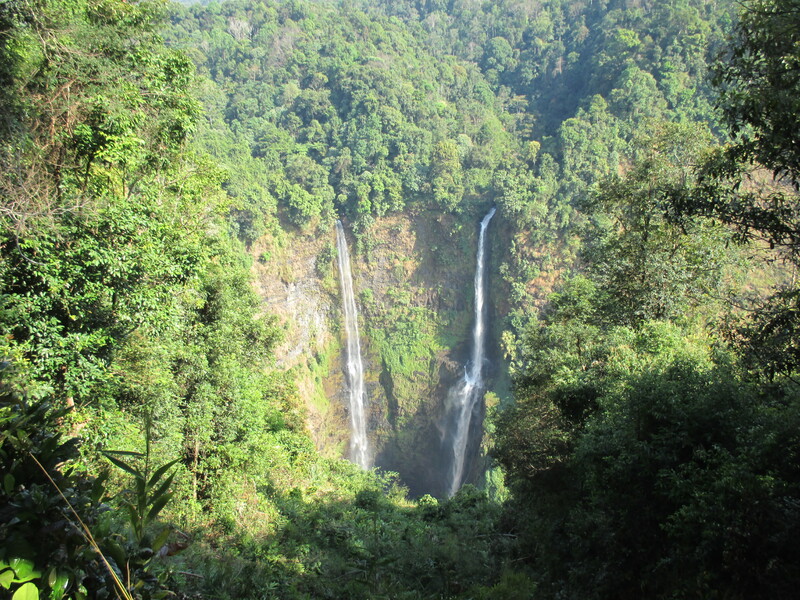 The Bolaven plateau is also well known for its numerous and wonderful waterfalls, into the heart of a luxurious nature. 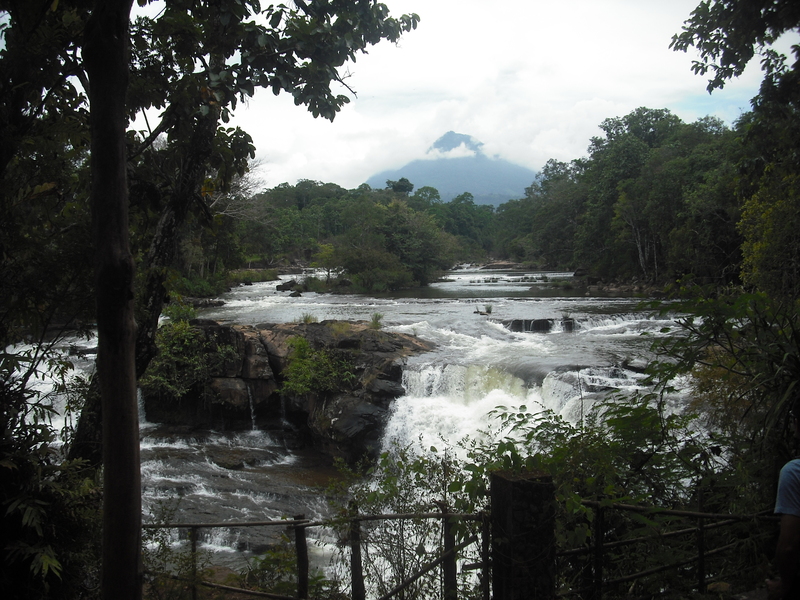 Tad Fane is one of the most spectacular waterfalls of Laos, located within the Dong Hua Sao National Biodiversity Conservation Area (NBCA). The twin falls, set in an idyllic surrounding, are about 120m high and merge into a powerful stream. Tad Lo waterfall is one of the most charming place in the plateau. The dense vegetation and the calm that reigns over this place will amaze you. Would you decide to spend the night, there are several guesthouses and hotels at your disposal. 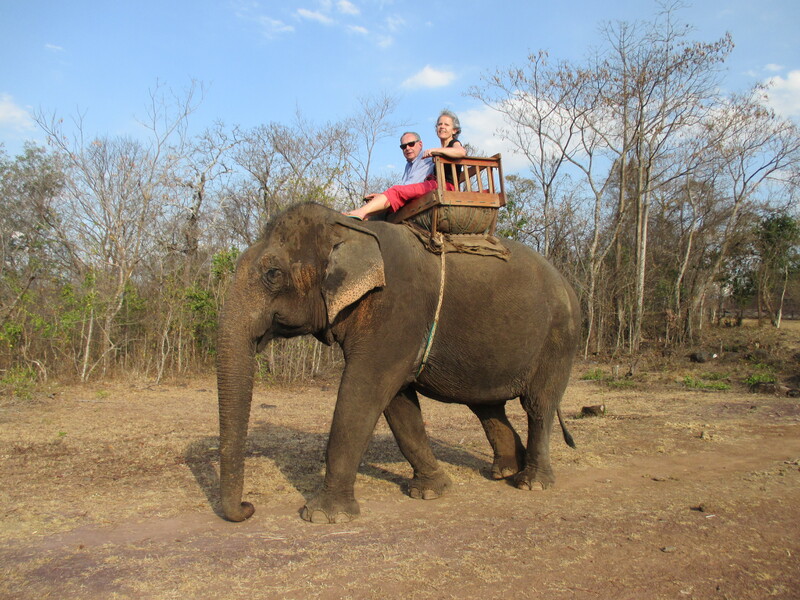 To add to your experience, elephant rides are available ! How to get to Pakse?